Awesome, Great work done!! The rarest of rare Linux data recovery software is this Kernel tool. It really extracted all my data files, which were badly infected by the virus attack. I was unable to access the data from my Linux Operating System, which made me nervous. I will keep this software with myself for any future incidents. Thanks for such a great thing. My computer abruptly turned down. When I restarted the computer, I saw what was not meant to be seen. The hard drive displayed an error message that said formatting needs to be done. I consulted Technicians, but couldn’t get the solid solution. Then, I finally I downloaded this kernel software and restored all my data files very smoothly which is very appreciable. The software has helped me in recovering the important data files from the corrupted Linux OS, which is really mind-blowing. Before, trying this tool, I have repaired various hard drive errors, but unable to get back the data from it. Then, I took the assistance from the kernel software which simply recovered all data files from my Linux based OS. The kernel for Linux Data recovery software can manage the recovery of Linux data files which are either damaged or corrupted by the corruption of Group Descriptor Block, Super Block, or Damaged Inode Table. The tool can repair anything, including the Linux deleted partitions. 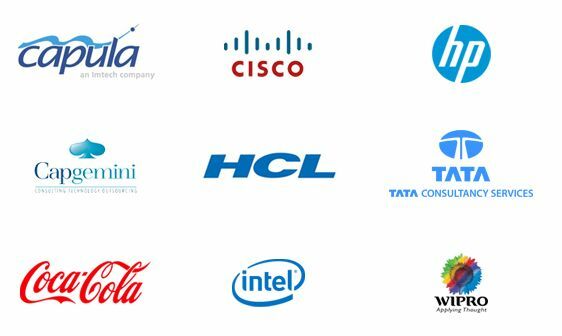 The software is a tested application to support various editions of Linux operating Systems and drives. You can recover data from Red Hat, Mandrake, Turbo, SuSe, Debian, Ubuntu, and SCO and perform the recovery from various drives including DE, SCSI, EIDE, SATA, PAN, ZIP, USB and Firewire. 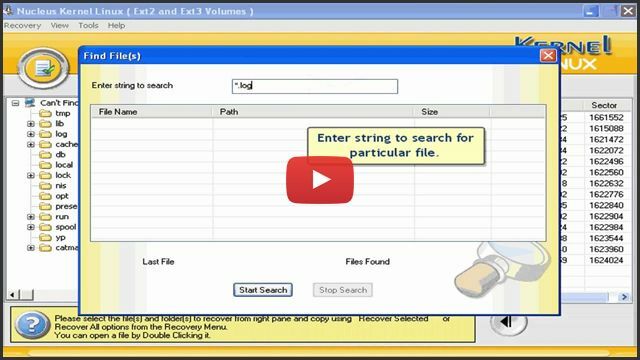 If you are in the midst of saving the recovered data of Ext2 or Ext3 based file system, but unable to find the required file, then you can use 'Find File and File Filters' options. This feature helps you to customize the settings like Sectors to read in a single attempt, Setting of duplicate file(s), and Setting for bad sectors, which helps in altering some of the functions of the software. The application is available in three classes, each version is responsible for recovery of data files from Ext2, Ext3, ReiserFS, and JFS file systems. These complex and sophisticated damaged partitions can easily be scanned by the software with the help of intelligent and dynamic algorithms that makes the recovery possible. With this Save Recovery Snapshot option, the tool enables the saving process of recovery summary for future. Hence, you can use the recovery log files to resume the recovery operation from the point where you have left. The software can be installed on all Windows workstations – including Windows 10, Windows 8.1, Windows 8, Windows 7, Windows Vista, Windows XP, Windows 2000, Windows 98, Windows NT, Windows 95. 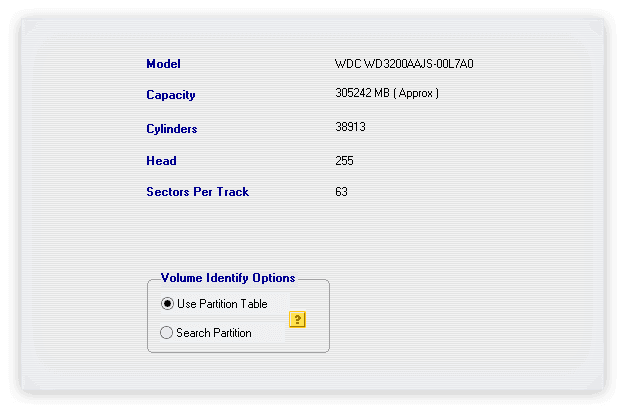 SelectIn the first step, select the storage device, click either the Use Partition Table or Search Partition radio button to identify the volume options. ScanIn next step, click any of the Linux Partitions, which need to be scanned for data recovery, and initialize the scanning process. 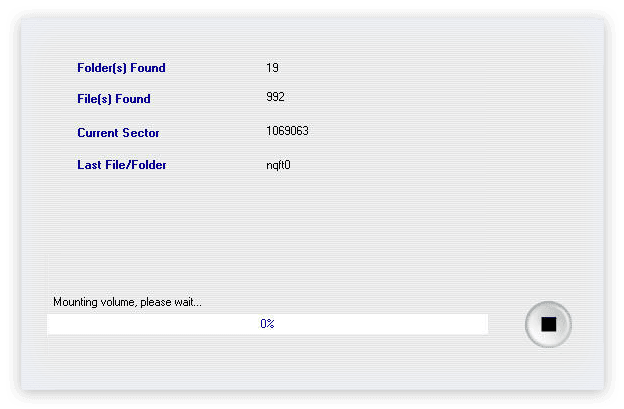 SaveIn final step, set the location and get the recovered data files, which gets saved at the chosen location. How would I run the kernel software to recover Linux data, if the hard drive of my computer gets non-functional? The most important requirement to run the software for performing the Linux data recovery is that you should connect an external drive or USB drive as the secondary port, which should have the kernel software installed. After connecting the secondary drive, you can proceed with the recovery of any damage or corruption from Linux OS. What is the chief function of Save Recovery Snapshot in the Kernel for Linux Data recovery tool? 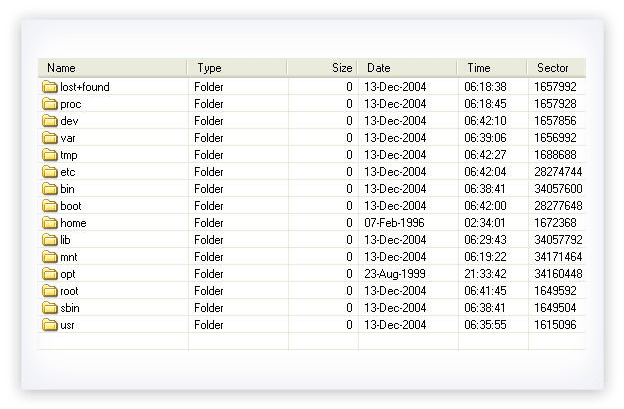 The Save Recovery Snapshot saves the recovery logs containing the information of recovered files with date and time. It helps in saving the extra effort by giving us the logs describing the files, which were left unsaved or was not treated. What all types of drives are supported by the Kernel for Linux Data recovery software? The kernel software, supports IDE, SCSI, EIDE, SATA, PAN, ZIP, USB and Firewire drives. The functionalities and operations performed by the software remain the same irrespective of the type of drive you are recovering. How would I upgrade my licensed version of the Kernel for Linux Data recovery software? You need not be worried about the update thing as the software itself has an inbuilt Live Update technology that enables the flow of updates from the centralized server to the kernel software. So, purchase the software and live tension free. Kernel for Linux data recovery software recovers the damaged data and files from your Linux hard drive. This software recovers the deleted partitions and damaged super blocks, inode tables, group descriptor blocks. The drives supported by the software are; IDE, SCSI, EIDE, SATA, PAN, USB and Firewire drive.